PSD to WordPress Conversion: We all know the importance of a website in a business’ journey to success. In order to optimize your website you need a website builder that is written in PHP. WordPress is one such open source website design platform that is written in PHP. It is your best buddy for blogging with an excellent content management system (CMS) present today. So what role does PSD play in a WordPress theme? How and why is it important to have a PSD file converted to a WordPress layout? Before we come to that, let’s understand a little about PSD. PSD is Photoshop Document that is a copyright of Adobe Photoshop. It is a multilayered image file that is used as a default format to save Photoshop files. It allows the users to work on the images piece by piece, as individual layers, and use them as separate files later. This has made working with images at an individual level quite easy and even simpler to use them in websites. You can now create your own images and place them as you wish on the website. So you have decided to use WordPress as a website optimizer! Since you already have become clear in your first step, now comes the part where you need to have extremely attractive web design and development completed. WordPress provides you with inbuilt themes that can be seamlessly included in your web pages. PSD to WordPress development allows you to customize your images while exporting them on a WordPress theme. It is important to do a thorough research before concluding that you need PSD to Responsive WordPress. Any work done in a hurry does not really yield great results. It is important to know the companies in the market that do this type of work. A lot of small players advertise their services but are not really efficient when it comes to delivery. Getting your groundwork right will ensure that you go a long way in getting your perfect WordPress site. a. What is the timeline of the project? b. Has the service provider undertaken such projects before? c. What makes the vendor stand out from the others? Prior to engaging one of the best PSD to WordPress services, you should enquire about the Operating System and browser support for the WordPress theme. These are vital aspects of developing a website and the ultimate fate of a good WordPress website largely depends on this. The theme that you engage should have seamless functionality on different widely used browsers such as Google Chrome, Mozilla Firefox, Safari, IE, Opera, etc. The WordPress theme should readily support other popular operating systems like Windows, Ubuntu, Mac, Linux, etc. a. 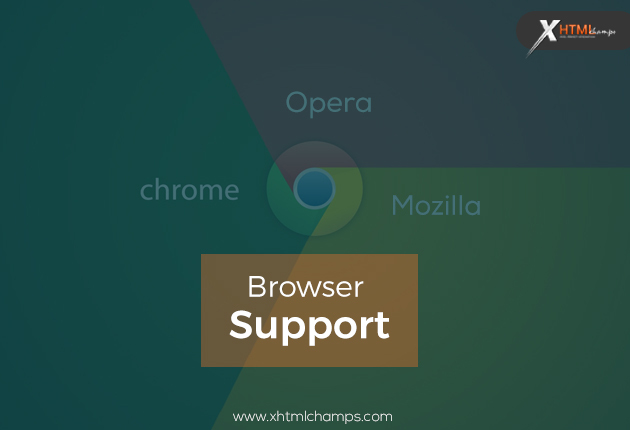 Does your conversion support different OS and browsers? b. Have you ever engaged services for cross-browser functionality? 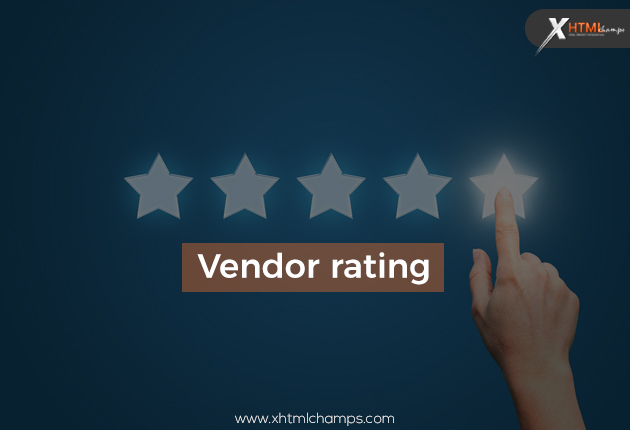 It is very important to know the rating of the vendor in the market. You need to find out different platforms where the services of a particular vendor have been reviewed. It could be in the form of star ratings or testimonials on websites or technical Q&A websites. 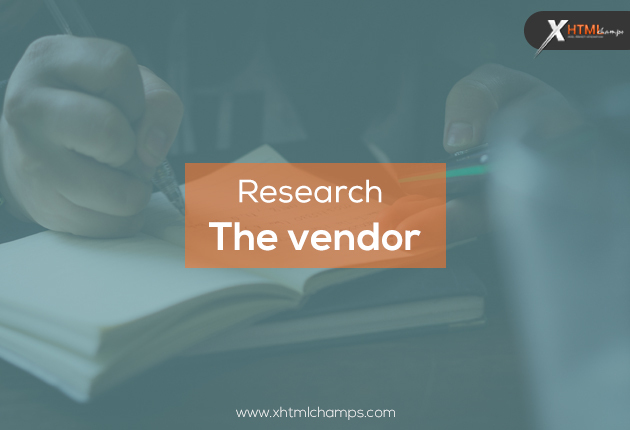 There are a number of reasons people may or may not engage in the services of a vendor. However, do not let one review spark of a negative thought trail. You can visit their individual websites and understand how the vendor has handled projects as case studies will be present. You can also ask for a one-on-one meeting with the vendor before finalizing. a. How many clients have you worked for before? b. Are there any case studies that we can look at? c. Can we see a demo of the service? Ensure that your service provider offers prearranged widget theme so that you can customize it later as per your preference. In case the PSD to WordPress service provider does not provide a widget friendly theme then it could pose a problem later. You may find it difficult to customize the website to suit your need. You will get maximum returns on a widget ready theme that can be easily used in a website. a. Do they provide widget ready themes? b. Is the current or chosen theme widget friendly? c. If not, would they be including this while creating a website? 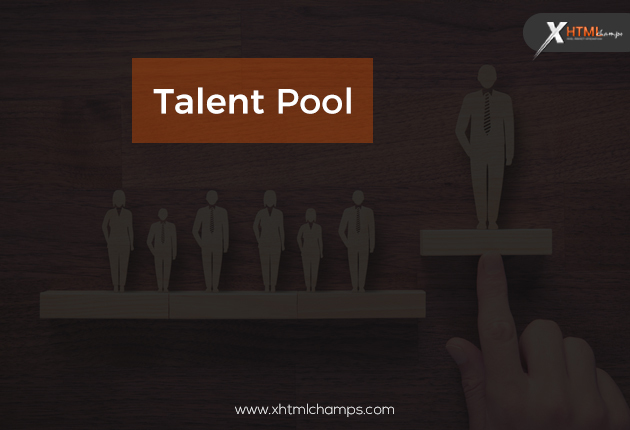 The big question while finalizing a good service provider is whether they have a ready talent pool or not. 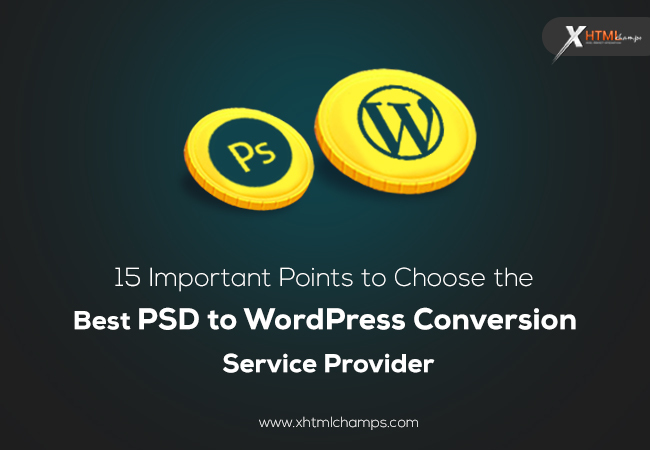 For seamless conversion of PSD to WordPress, the key know how of the developer is very essential. They need to understand the requirement so that they can deliver a great product at the end. You can interview the dedicated team that is going to handle your project or at least have a pre-meeting arranged so that you can check their technical acumen before proceeding. You may arrange for an examination of sorts to check their skills or consult with other entities who may have utilized their services. a. What will be their approach to handle the project? b. How long have they been working on this platform? c. How many projects have they handled so far? 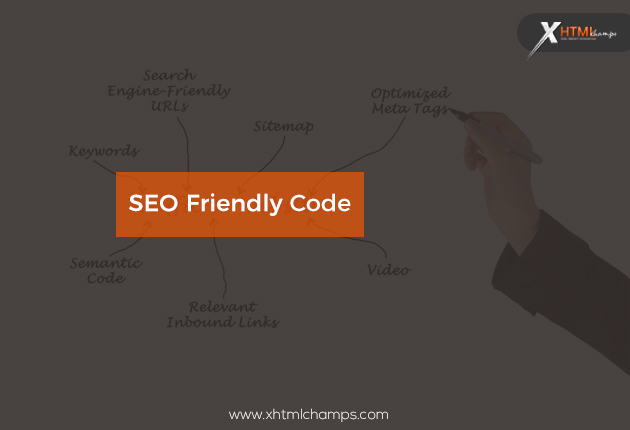 In today’s time, every website has to be SEO friendly. SEO means Search Engine Optimization that tells the clients where your website ranks among other competitors. The developers need to use SEO friendly keywords and methods while engaging in a good PSD to responsive WordPress design. If the developers adopts some really good SEO coding practices, in the beginning, they will ensure that the website is ranked well. There are pretty common coding practices that one can use effectively to increase visibility. a. What is the size of the images that they use? b. Will they be adding ALT attributes to the image tags? c. Will they be adding title attributes to anchor tags? Before you finalize on PSD to WordPress services, ensure you check that they provide a W3C validated website or not. 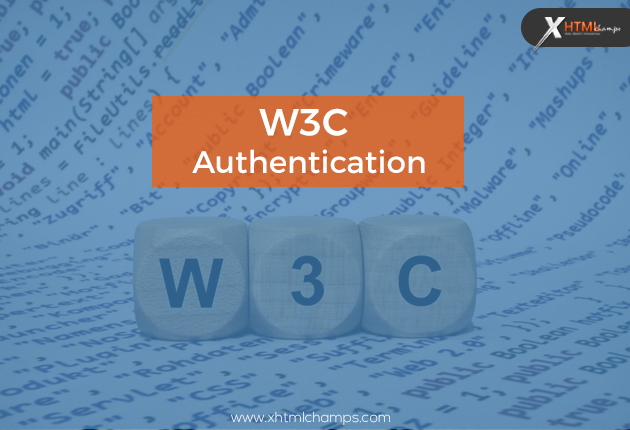 W3C validation is a very crucial parameter to look-out for. It guarantees a fully operational website that will reach the end users seamlessly. W3C validation confirms quick speed to a web page in different web browsers. W3C validated website maintains improved discernibility, usability, and availability in various web browsers. a. Do the vendor designs support W3C validation? b. How quickly does the webpage load? It is important to understand the version of WordPress that the vendor is using to build the theme. 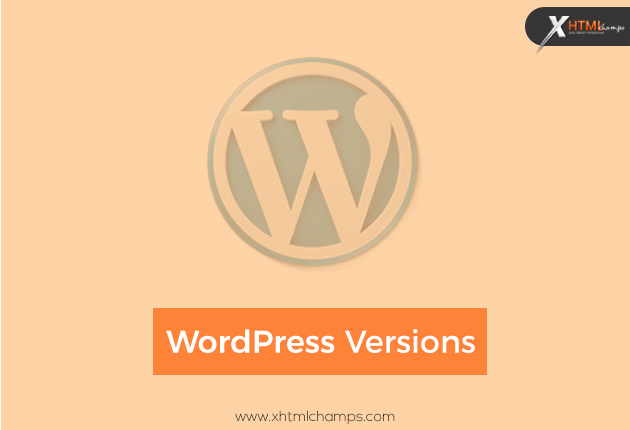 PSD to WordPress developer needs to clarify the versions they are going to adapt while creating a good theme for the website. 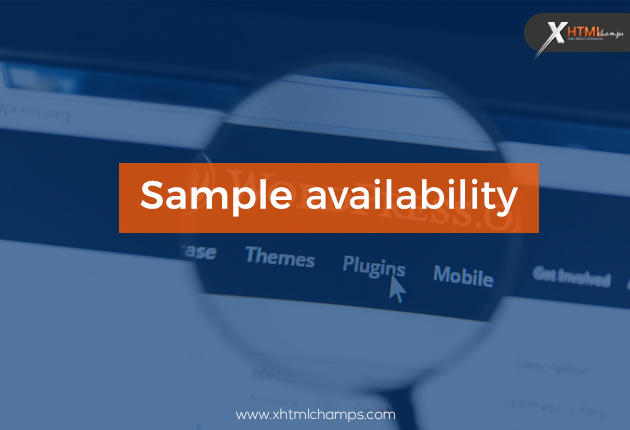 There are different versions in the market and the vendor needs to use the latest method to create a theme. a. What version of WordPress does the vendor use? b. If they use the older versions, would they be offering a free upgrade later? c. Will they charge extra money to upgrade to the newer version of WordPress or no? a. How much would you charge for a delivery within 7 days? b. Would you vary the cost if the project gets delayed at your end? c. Is the vendor charging the stipulated market rate for the service? If you have a particular period set before beginning the project, it makes it easier for both parties to communicate. 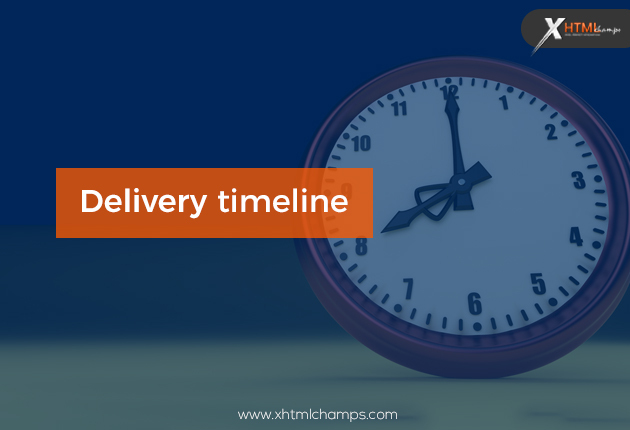 Consider the delivery timeline and keep a regular tab on the schedules as promised. You can check with previous clients about their delivery schedules. If there is a miss in most of the projects then it is better to reconsider your options. There has to be a clear roadmap laid out to adhere to and deliver accordingly. a. What is the time that they will deliver in? b. What is the minimum time that they take to deliver a project? c. Have they handled a project like this before to deliver on time? There is always a better way of finalizing a vendor i.e. through vetting their samples. Out of the list, you are considering, take the top 4 or 5 vendors and ask them to submit a sample for your reference. This will help you to understand the quality of work rendered by them. This will also give you a fair idea about the end result of your project. The best one that stands out can be chosen above others. This is nothing but a preview before the final movie comes out. a. Can they provide you with a sample on the topic of your choice? b. Is the vendor alright to provide you with a sample? c. Can they do so without charging you for it? An online order form lists out all the details of the project as well as the agreement well in advance, over a secured network. That includes all your relevant information, project agreement, roadmap, and requirements. They will need to mention all these details very clearly so as to avoid any disruption of service later. The vendor will provide the complete cost breakup and the time that the project will take to complete, phase wise. 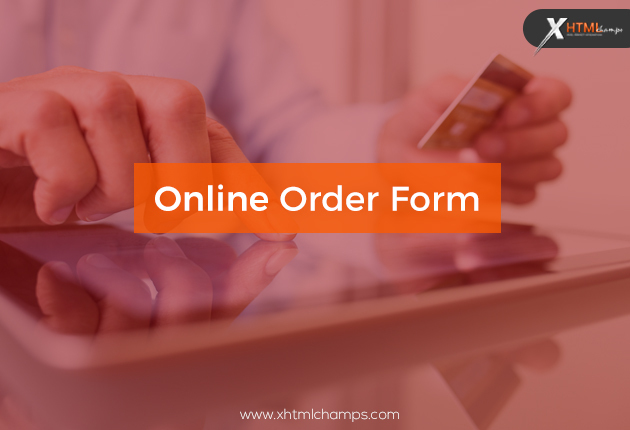 All the execution details have to be mentioned concisely in this online order form. There is no scope of an argument if the form has all the details in it clearly. a. Does the vendor offer an online order form? b. Does the form include all the details of the project, vendor, and their timelines? c. Are all the nuances related to the project such as cost and break up listed carefully? There is always a prerequisite that one needs to consider before beginning a project. You need to confirm with the vendor what are their payment terms and conditions. Some may do a project on a 100% advance payment but others may phase out the payment schedule. They will probably begin with 50% and then consider any equation within the timeline guaranteed. You may also speak with the vendor about certain discounts, in case the project is not delivered on time or at least within the stipulated timeline. a. What are your payment terms and conditions? b. Does the vendor work on full payment or part payment? c. Does the vendor offer any discount for lapsed delivery timeline at their end? Although it may seem as a small prerequisite, however, it is still quite important. Few PSD to WordPress service providers are known to get the job completed without any hassles. There is always a clarity that needs to be maintained with the vendor. Payment modes may differ from provider to provider especially if the vendor is from another country. Many may prefer to go through the online transfer method or many others may go through RuPay or PayPal method. 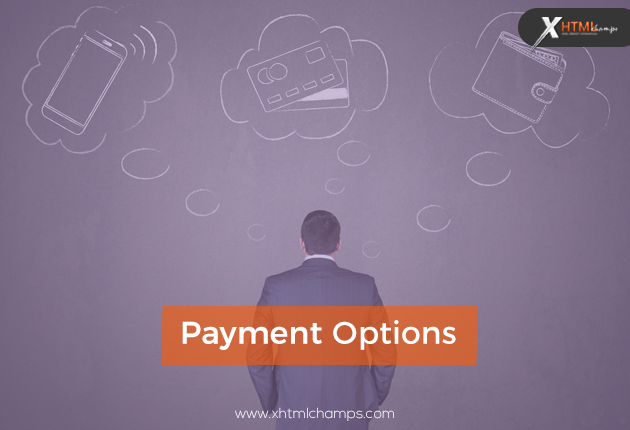 Prior communication on payment options will ensure a smoother delivery timeline ahead. 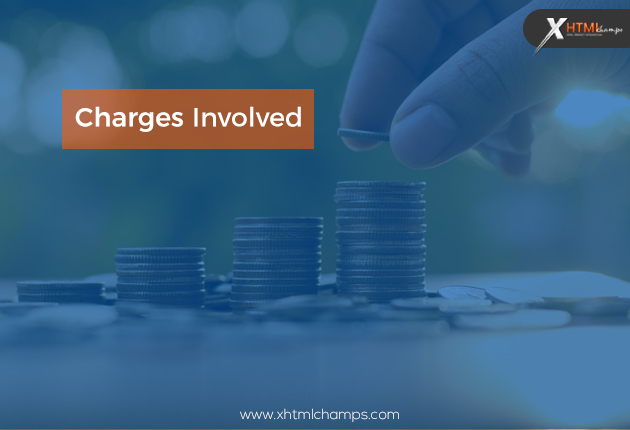 There could be a delay in payment from the client that may hassle the vendor. They need to have options ready in case one method fails for some reason. a. What are the payment modes that the vendor accepts? b. Would the vendor be open to different payment options? c. If the payment is delayed, would the vendor stop working? We live in a fast changing world and there is always a question of whether the product will suit your needs or no. 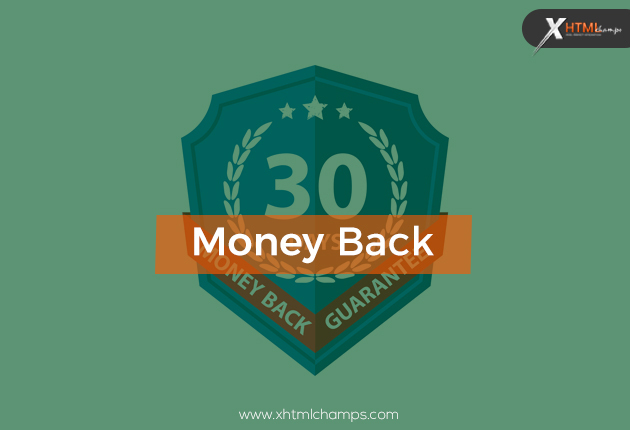 Before you finalize your PSD to WordPress services, you need to ensure that they have a money back policy in place. Now-a-days many service providers are offering this incentive to attract more customers. If the vendor has this policy in place that would give you a fair idea about their working systems. They are committed to do their job and provide absolute quality work to their clients. Any vendor who has this policy in place knows what they are doing. a. Do they have a money back policy? b. What are the terms and conditions of their policy? c. Within what time frame can the customer utilize this policy, if dissatisfied? To conclude –These are the basic guidelines that you can consider while finalizing a good development agency for PSD to WordPress. You may also want to check with the size of the projects they have handled, whether they would include a service manual to make any changes in the theme or would they be using FTP to upload the website to the server and whether they provide round the clock backend maintenance and support. PSD to WordPress development is a pretty skilled job that needs hands-on experts to handle the project. You need to weigh all your options, understand the pros and cons of vendors, shortlist the top 5 and then finalize the one you would want to work with. Through this article, we have tried to highlight all the possible questions that you can ask your prospective service provider in detail.